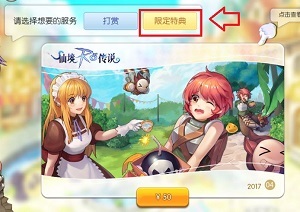 How To Create Guild Go to Guild NPC at Izlude 2. 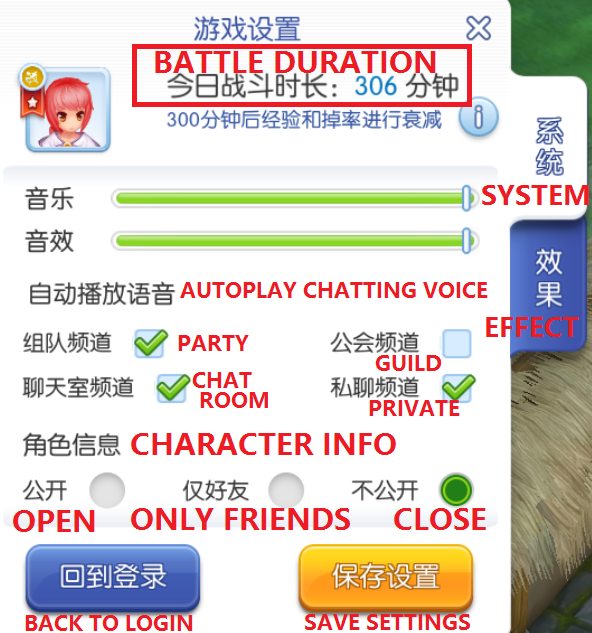 Talk to Guild NPC 3. 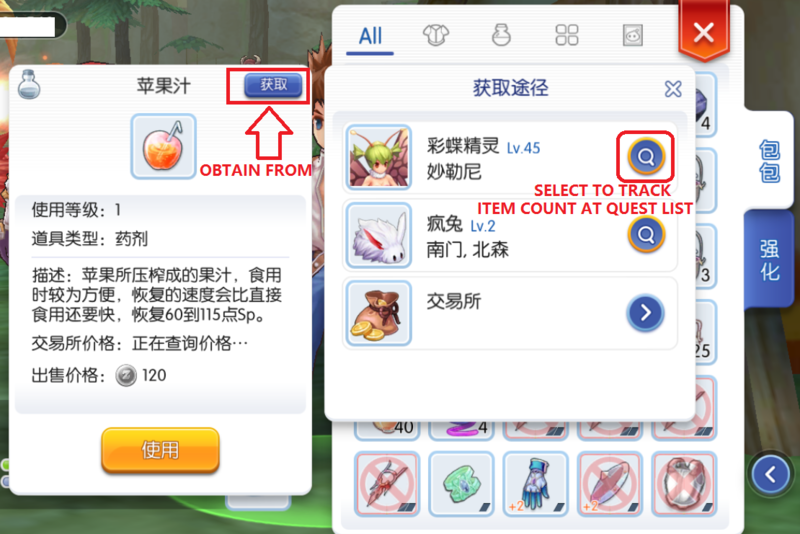 Fulfill the requirement above and have fun in guild! 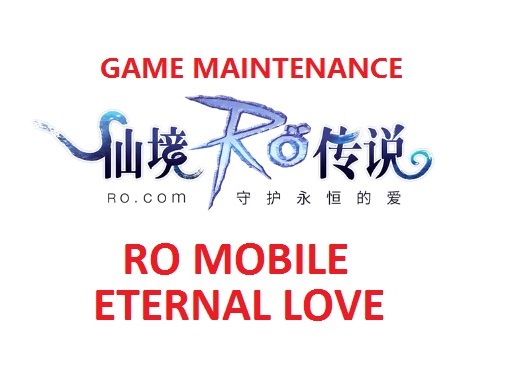 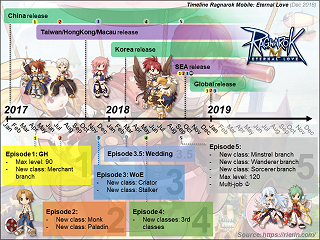 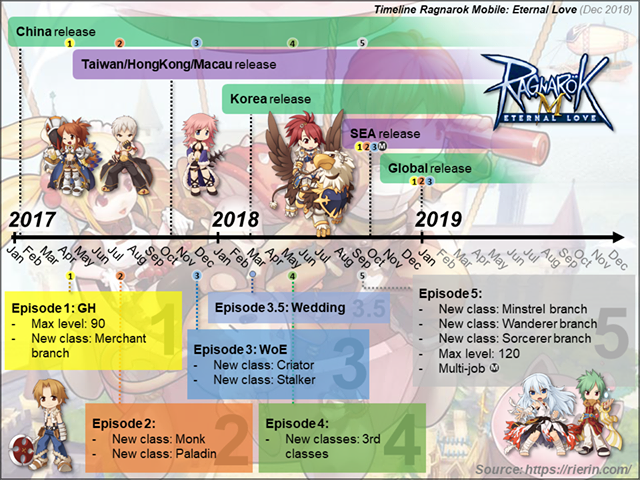 Settings Translation Rierin Ragnarok Online Mobile – Eternal Love English Guide Follow me at FB: here for latest events and guide!